After an absolutely fantastic and arduous drive from Kailash back to Kathmandu, I slowly trickled down India – flying from Delhi to Mumbai, then Hyderabad, Bangalore and Mysore for hectic meetings, Sathsangs and television interviews. 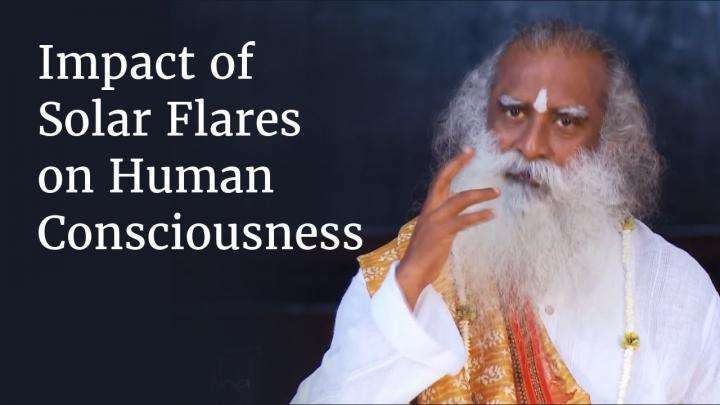 From Mysore, I chose to drive to Coimbatore in the night – what is normally a five-hour drive, I made in three and arrived at 12:35 am, hoping to slip into the ashram without anybody’s notice. But after a six-month absence, that was not to be. A most touching welcome - the residents, volunteers and children had lined up along the road to welcome me as I drove by, holding lit candles with music, flowers, tears of joy and love. It also got me into a flooding mood. Friday’s Sathsang at the ashram brought nearly 5,000 meditators. The hall was bursting with people and it was a joy to feel the warmth and love pouring from all those who attended. It happened to be my birthday, so during the Q&A, one of the meditators asked me for a birthday message. Essentially, birthdays are a reminder that time is ticking. If you are constantly aware that you are mortal, life will unhinge itself from the physical and naturally you will look for something beyond. 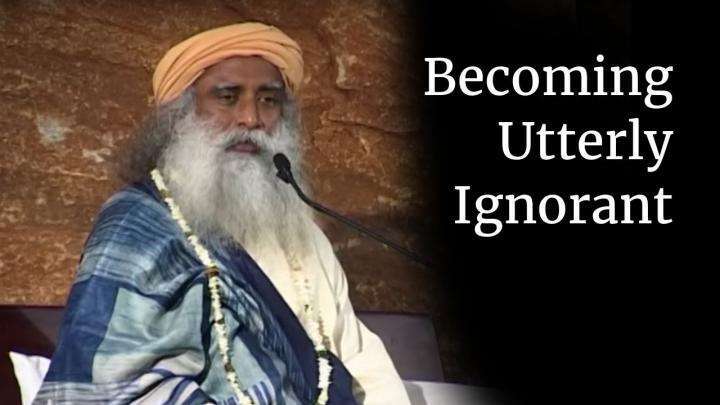 For me, it is also a reminder that time is ticking on establishing Isha Foundation in a way that it withstands the test of time and continues to touch and transform people for generations to come. So during the next year, the focus here will be establishing people with a certain stability and integrity who will undertake responsibilities of various natures. People of intensity and profoundness to be out in the world. We have the necessary science, technology, tools and knowing to establish such people. It just takes discipline and devotion on their part, and above all, integrity. Being back at the ashram has truly been wonderful. The monsoon rains have turned the mountains absolutely green; it is cool, cloudy and windy. When you come here after being away for a certain period of time, you realize what a blessing this place is. And with the blast of energy from Dhyanalinga – it is an absolute blessing. I still can’t believe why I ever travel out of this place. 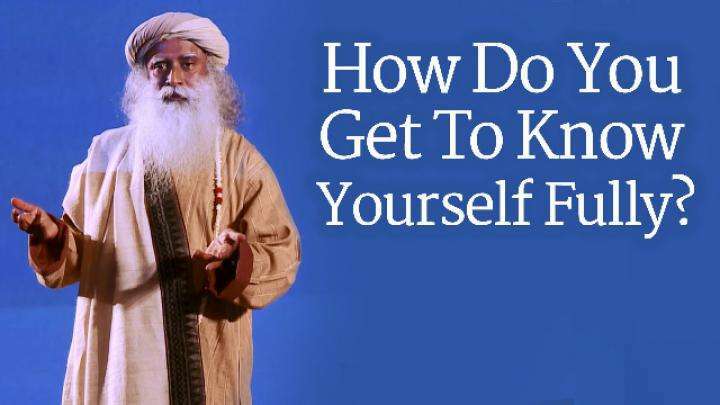 Sadhguru looks at how unfortunately, most people do not pay enough attention to what lies within.